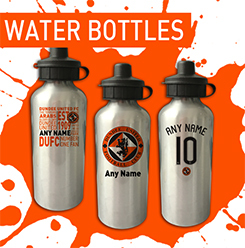 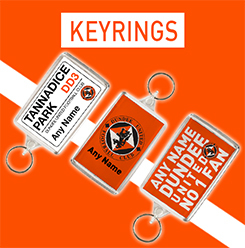 The Official Dundee Utd FC Personalised Gift Shop allows you to create your own Tangerines personalised gift online in minutes. 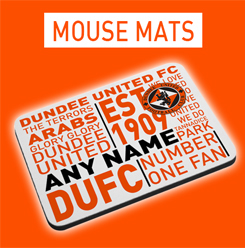 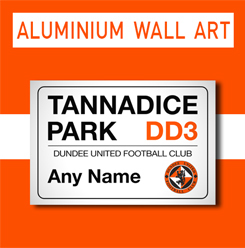 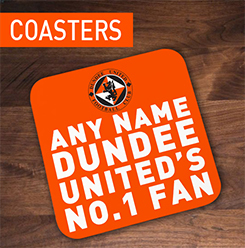 Including Mugs, Mousemats, Keyrings, Mobile Covers, Framed Prints, Cushions and much more our personalised gift shop has the perfect gift for Dundee Utd fans of all ages. 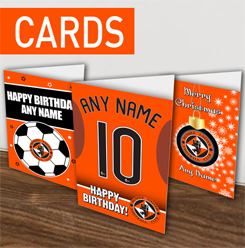 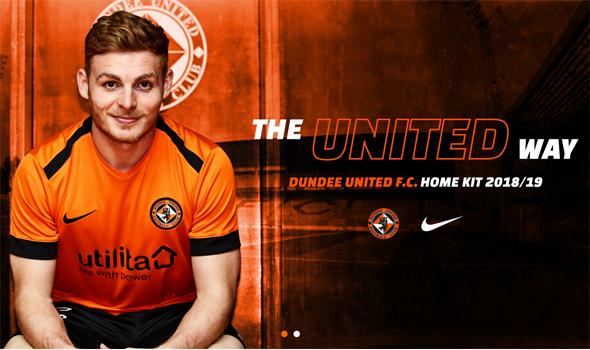 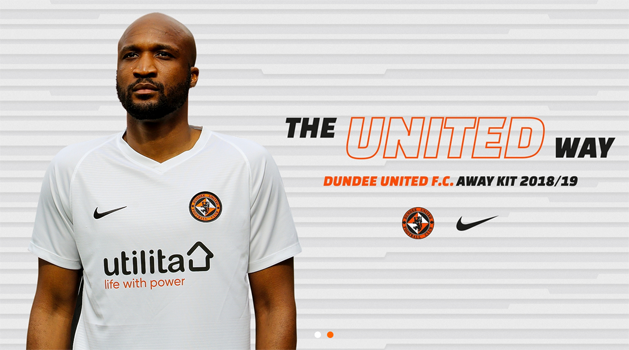 Celebrate great moments from our history, sign for the club or even get your name printed on the Tangerines shirt with our wide range of official Dundee Utd personalised gifts available in this online store.